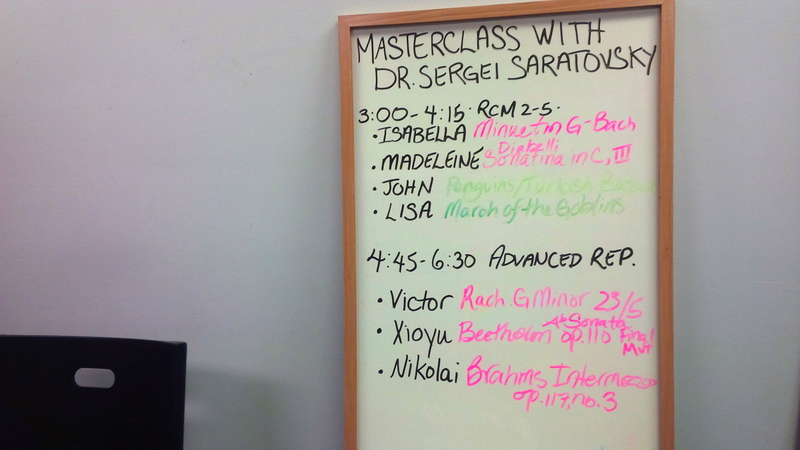 Today, the students at West Point Grey School of Music warmly welcome Dr. Saratovsky for a Masterclass! What a fabulous experience for all present. 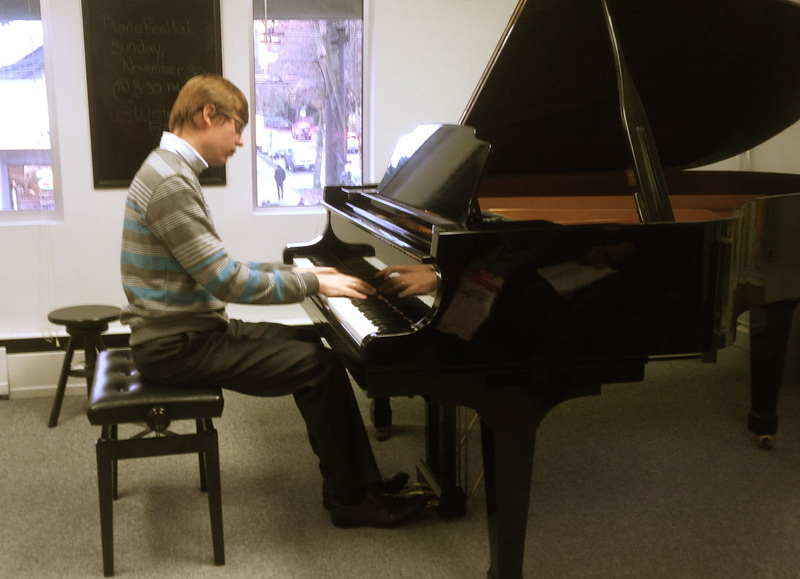 Dr. Saratovsky’s main tip to everyone was to consider balance of right and left hand in each of their piano pieces. His teaching style was nurturing, kind, constructive, and yet honest. 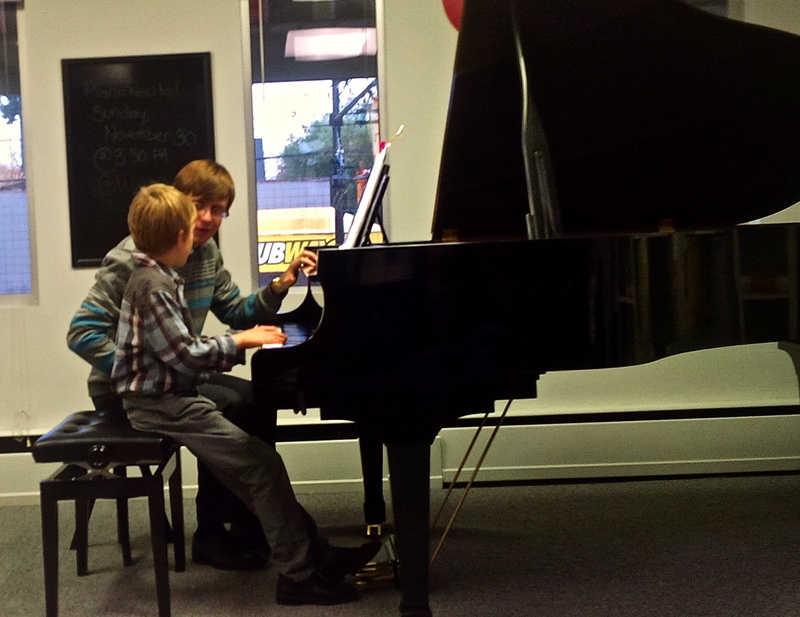 Everyone grew from his teaching even in such a short amount of time. 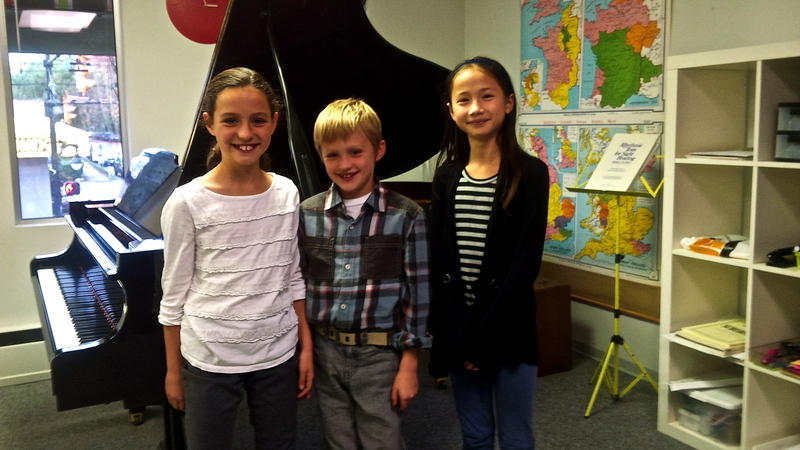 We look forward to hearing these students perform on stage themselves soon! 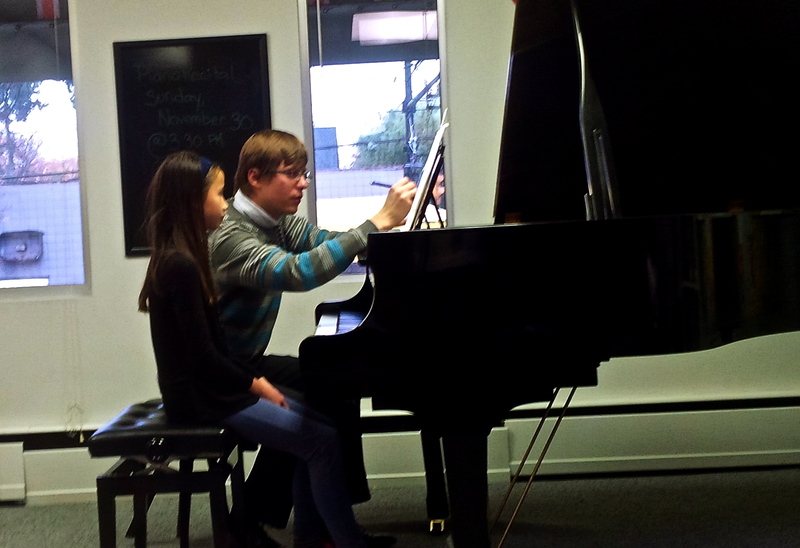 Happy students after a GREAT masterclass. 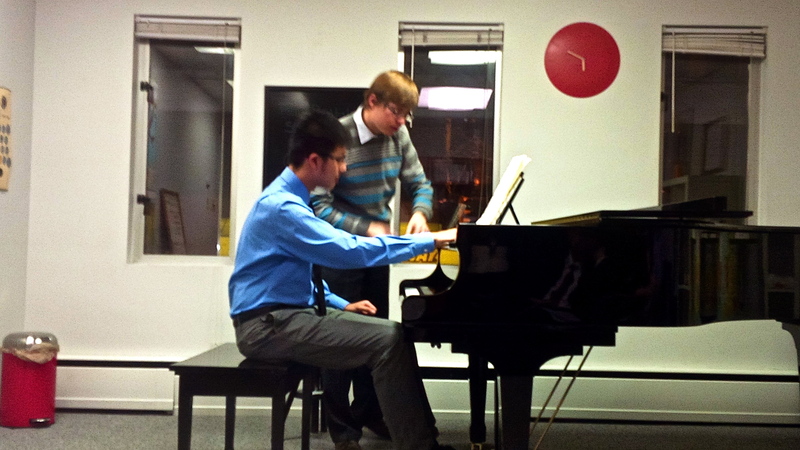 Dr. Saratovsky treats the class to some Chopin! 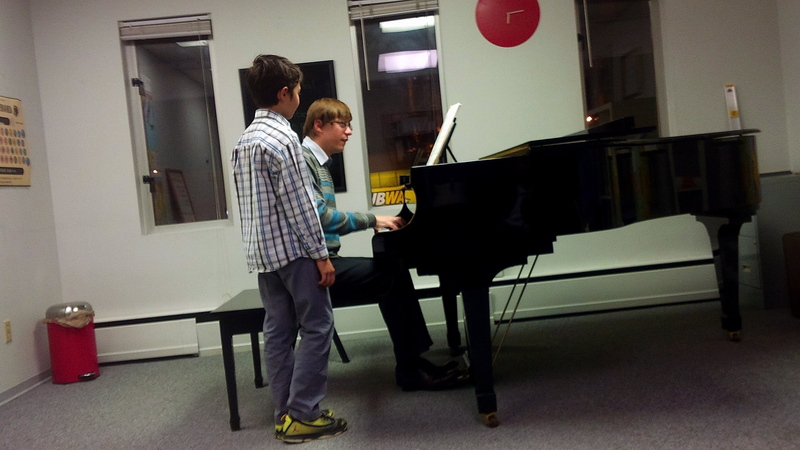 Dr. Saratovsky works with a young pianist after a stunning performance of Brahms, op. 117, no. 3. 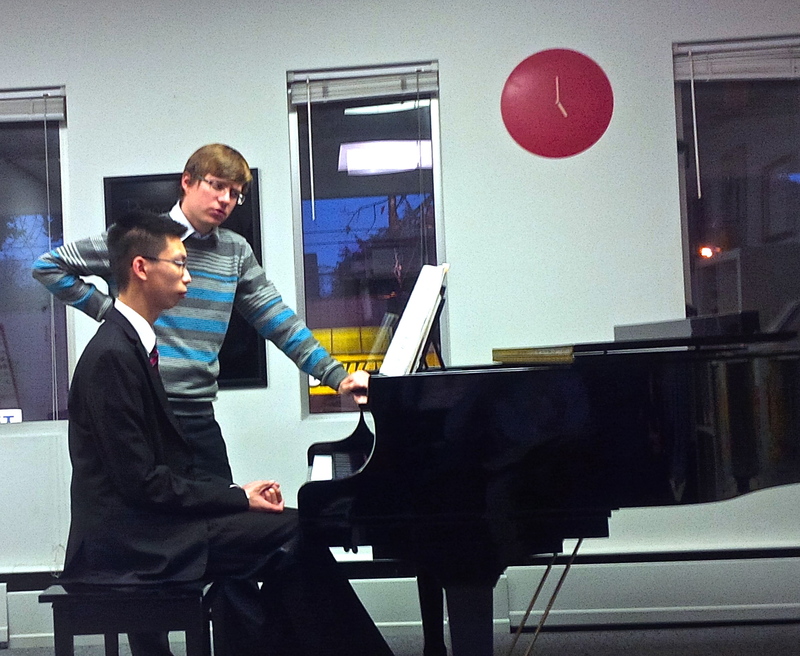 Dr. Saratovsky works through some Bach with a student. 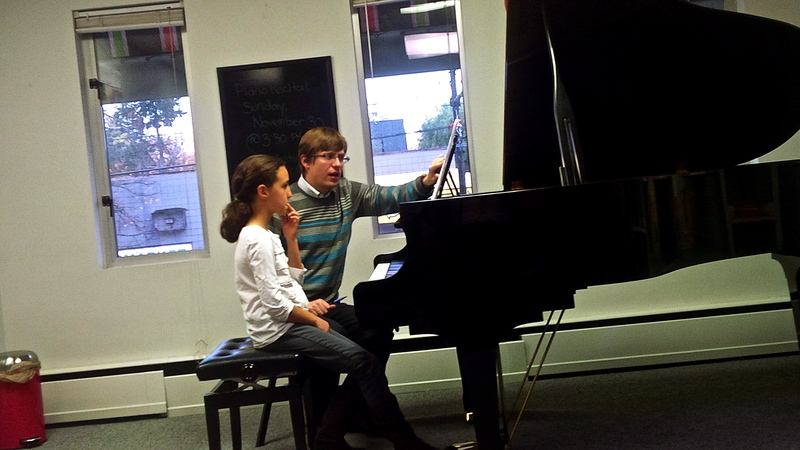 Dr. Saratovsky works with a young student on Beethoven, op.110.